A driver is an important software component that allows a device to communicate with an operating system. For example, you’ve bought a new printer. To make it operate correctly with your laptop or PC, you’ll have to install drivers from the official manufacturer site. To do it, you have to know the exact model of your device and your operating system parameters. Besides, you’ll have to update the drivers on a regular basis to make your PC hardware function properly. Some of the drivers are updated automatically by themselves or together with Windows OS. There is also a default Windows updater tool which will fund the needed drivers for your devices on the Internet and help to install them. However, this option requires much time, since the tool isn’t very fast. Since it maybe a complicated issue to track and search for the updates all the time, there exists software that can check all the drivers you’ve installed and update them without hassle. 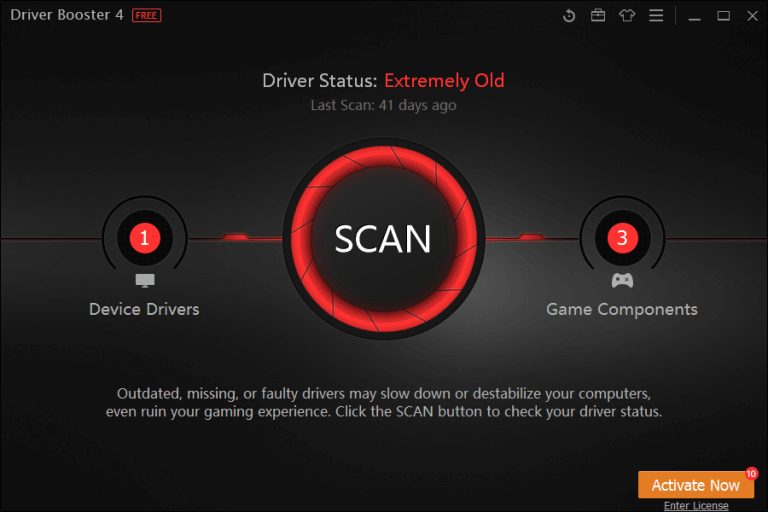 Driver Talent (formerly called DriveTheLife) is a supereasy driver updater that can scan your PC for available drivers. The software will find the outdated, broken or missing drivers and fix the issues in one click. To get the information about your drivers, install and run the software and click the “Scan” button. Driver Talent can also track the drivers for video/graphics card, audio/sound card, network wired and/or wireless adapter, motherboard, USB, printer, mouse, keyboard, scanner, and other devices. You may use either a free version or upgrade to a PRO one. The first one shows you the available drivers but doesn’t download them automatically. The PRO version for $16.95 will do all the job for you. 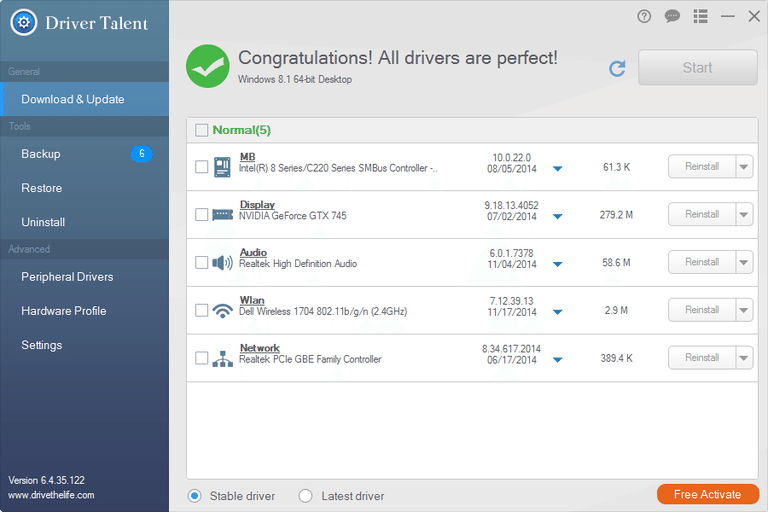 Driver Talent PRO will also let you back up drivers and restore them. Besides, the software can create a driver pack for a current PC or for the one you are planning to use. To use this feature, go to the Pre-download tab and select the necessary option. To prepare a driver pack for another PC, you should import its hardware profile. All in all, Driver Talent is a must-have utility if you use a PC or laptop with Win XP or higher. With this software, you’ll forget about any problems with your drivers. 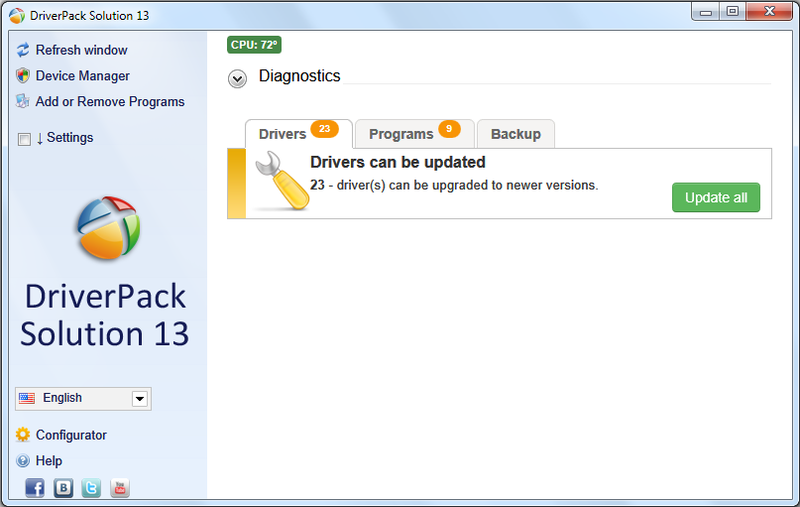 Driver Booster is a free driver updater for Windows OS. It supports all Windows versions and can be easily installed and used even by a non-advanced user. Like Driver Talent, Driver Booster searches for the current PC drivers and checks for their updates. 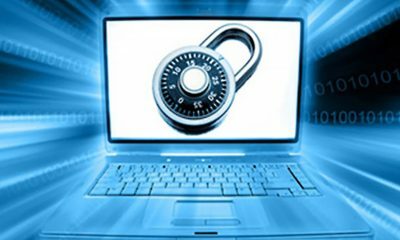 The software can manage thousands of device drivers from Intel, HP, Samsung and other companies hardware. Again there is a free version and a paid one. The difference is pretty much the same as in Driver Talent. The paid version updates everything automatically, while using a free one, you’ll have to do a couple of clicks. After the software scans your PC, it shows a special label near each outdated driver saying whether it requires an urgent update or may wait for some time. For each driver that needs to be updated, Driver Booster displays its version number, size, and release date. Thus, you can see the size and age of a new driver and choose the best time period for an update. One more great thing here is a silent installation process. The software will update everything in the background without keeping any window open. To cut a long story short, Driver Booster is a nice tool for a quick driver update. As it’s clear from its title, WinZip Driver Updater belongs to a famous archiver freeware. It’s one more tool that can help you easily update your computer drivers. 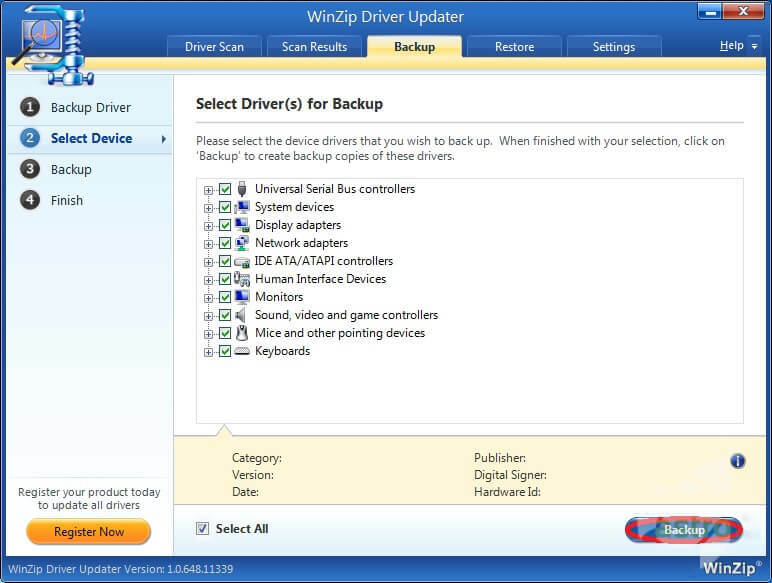 WinZip Driver Updater is literally one of the easiest and most intuitive drivers updaters. It lets you download and install the updates in just one click. However, please keep in mind, that the software doesn’t have any guarantee that it takes the updates from the official manufacturers’ sites. So be ready that some of the updates may not be perfect. The tool has an option to back up the existing drivers before the updates. Thus, in case you are afraid of getting into trouble with the new drivers, don’t skip this feature. Among other nice options, WinZip Driver Updater has a scheduler. You can set it to periodically scan your system for driver updates, so you don’t have to do it manually. WinZip Driver Updater is a good choice for all amateurs of this company. It’s efficient, although sometimes it sends false update notifications. Don’t forget that the free version will occasionally show you a popup with license upgrade request. Free Driver Scout is an amazing utility that you should definitely pay attention to. Being free, it’s truly automatic. The utility searches for the updates, downloads and installs them without your input. 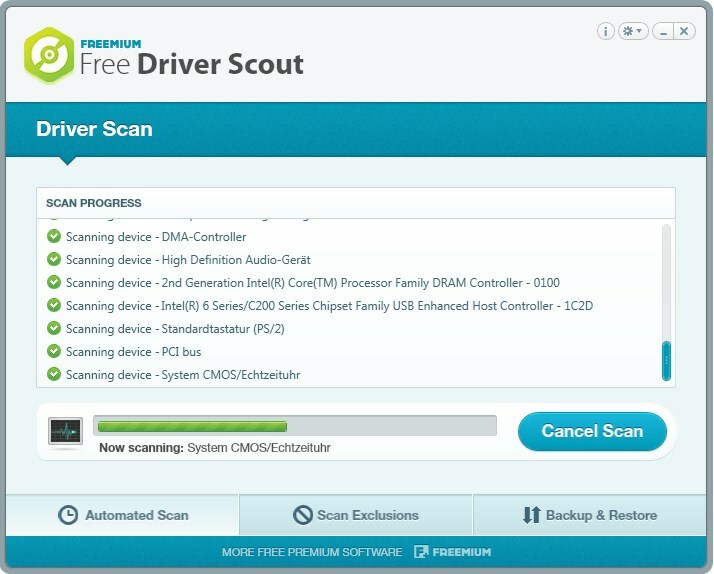 Like other similar tools, Free Driver Scout has a backup and restore option. Another feature to mention is called the OS Migration Tool. It operates like Pre-download in Driver Talent. 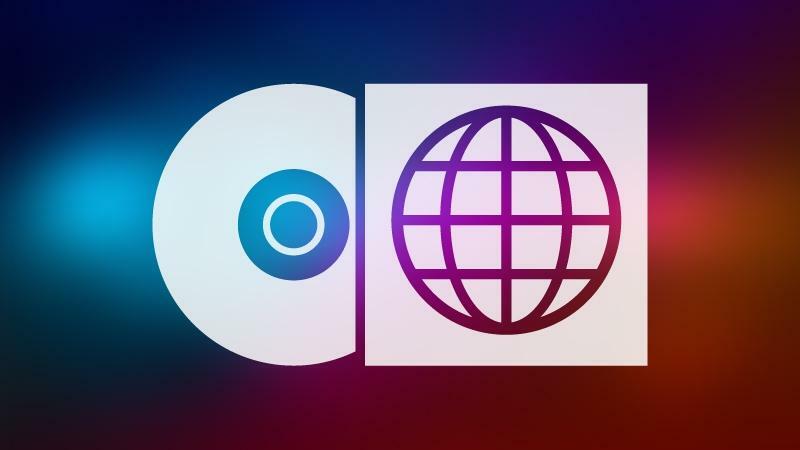 If you are going to move to another PC, you can download all the necessary drivers beforehand and save them onto a USB flash drive, DVD disc, or an external hard drive. Unfortunately, there are a couple of drawbacks here. First of all, be attentive during the installation program. Since the software is free, it has adware in the installer. Read attentively what you are installing and opt out of the offers you are not interested in them. The second thing is that the software doesn’t track all the drivers you have. So there will remain some that you’ll have to update manually. DriverPack Solution is the last but not the least driver updater on this list. It works flawlessly on Windows XP, Vista, 7/8/8.1 and Windows 10. The software is completely portable and can be launched both from a hard drive and a USB flash drive. What is interesting about DriverPack Solution is that it can download driver updates without the Internet connection. You just need to download the DriverPack Network driver or the DriverPack offline version and install the tool on a PC without the Internet. 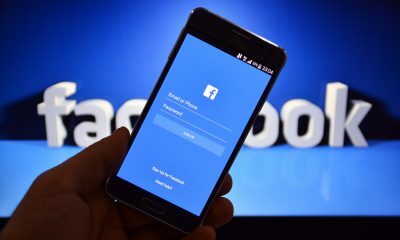 The software is not too rich in options and will be a perfect choice for those who need a simple tool and doesn’t want to think about any backup or restore features. 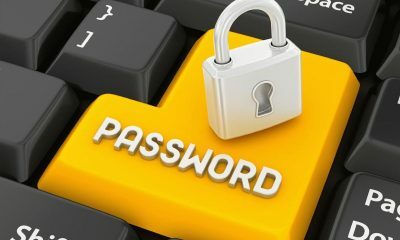 Be careful while operating the software, it may install toolbars without your permission. As you can see all the utilities are quite equal in their main option – updating the drivers. It depends on your choice only which one to install on your machine. We’d recommend using Driver Talent tool. It finds almost all outdated drivers and has all the additional features you might need. 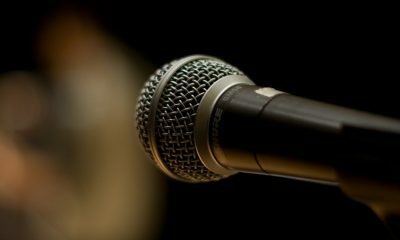 If you already have an experience with driver updaters, please share your thoughts in comments.